Summer is so close you can taste it. (And it tastes like Carvel and sunscreen, FYI.) But if you’re anything like us, your sunbathing fantasies don’t include elbowing your way onto crowded shores. Here nine of the best small beach towns in the country, where you won’t run into a gazillion tourists. Big Sur’s craggy cliffs are breathtaking, but for an equally beautiful and less crowded California alternative, try this quiet spot tucked between Monterey and Carmel. 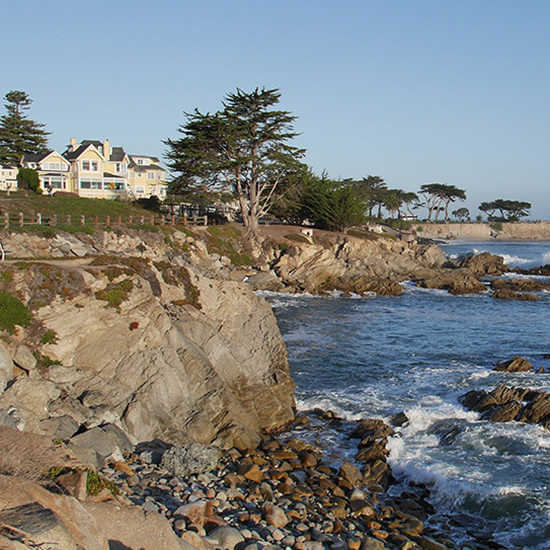 Despite its size, Pacific Grove has more B&Bs than any other coastal town between San Francisco and L.A. Looking for classic New England charm without the scene? 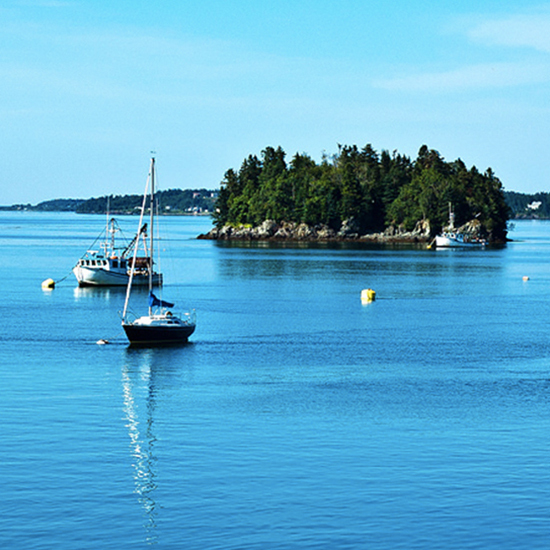 Located right near the Canadian border, this Maine beach town boasts 97 miles of shoreline, two lighthouses and a downtown peppered with Greek Revival-style buildings. Plus, it’s a hop, skip and a jump across the border to Campobello Island, the site of a former Roosevelt summer home that's now a national park. Key West is tranquil when compared with Miami, but it’s a far cry from the sleepy beach town escape you’re really looking for. 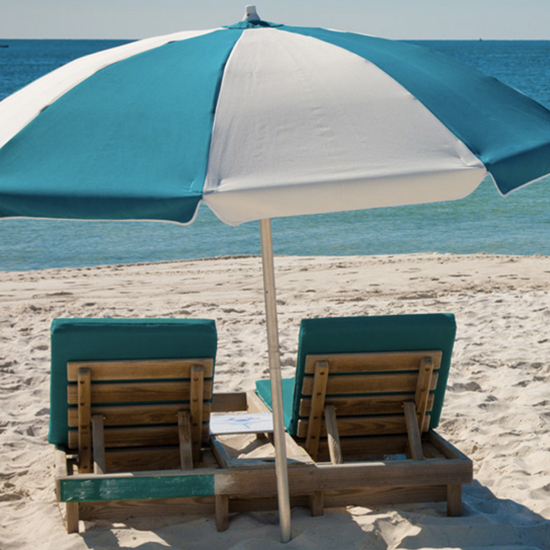 Boca Grande, on the other hand, is a true glimpse of idyllic old Florida. Think: tree-lined streets without traffic lights and long stretches of quiet Gulf of Mexico shores. Is that a wild pony? Yep, and they’ve been on this island just off the Virginia coast for centuries. 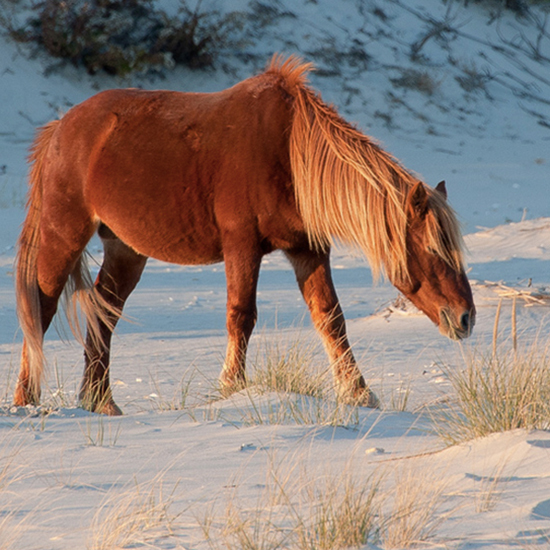 It’s all part of the 37-mile-long Assateague Island National Seashore--where you’ll also spot herons, woodpeckers and foxes while you sunbathe. It may be Jersey, but this sure ain’t Snooki’s Jersey Shore. 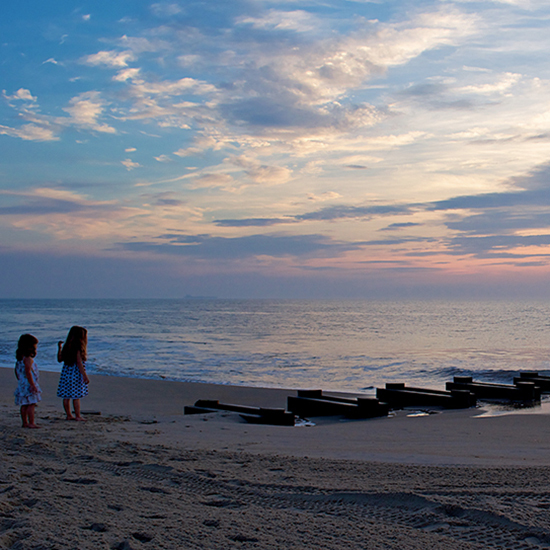 The charming Victorian-clad beach town of Cape May is like San Francisco meets Montauk. Bike along the promenade, go antiquing and pick up a sweet treat at The Original Fudge Kitchen. If you like the relaxed Pacific Northwest vibe of Washington State’s San Juan Islands, you’ll definitely love Oregon’s way less traveled Cannon Beach. This place is chockablock with seafood joints, art galleries and even a distillery. 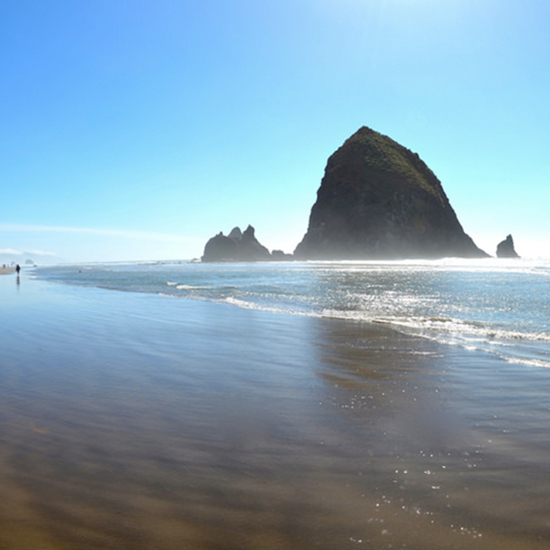 Its real claim to fame, though, is Haystack Rock--you know, the one you remember fondly from Goonies. This old-school beach classic is Delaware’s answer to the mayhem of Ocean City, and boasts all your shore staples--saltwater taffy, soft-serve ice cream, a 50-year-old amusement park--without the sloppy co-eds and jam-packed boardwalk. 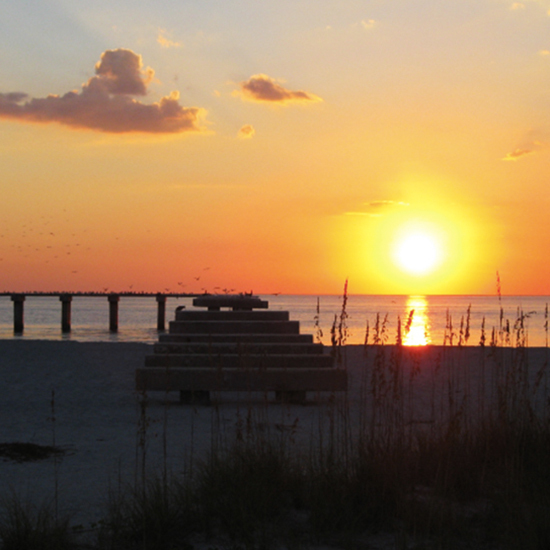 Alabama’s Gulf Coast beaches are perhaps the state’s most underrated attraction. 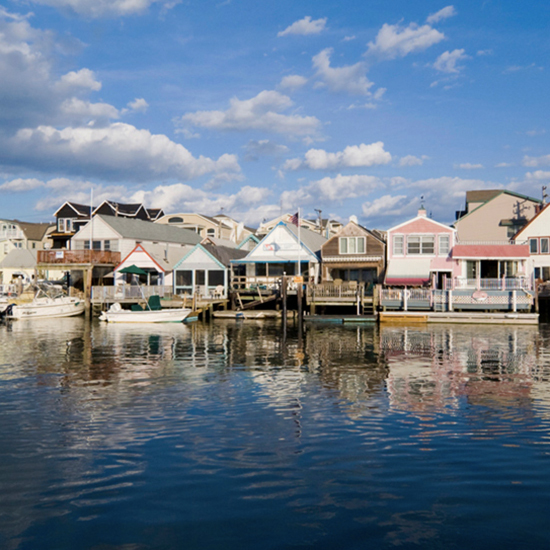 Think splendid sands, pastel houses and lots of fresh seafood. But the real highlight is the strange natural phenomenon known as “jubilees” (random nights when crabs and fish oddly flop upon the beach). Traverse City, Michigan, has become something of a foodie destination in recent years--drawing crowds for its award-winning restaurants and wineries. But if you’d rather skip the hustle and bustle in favor of, well, serenity, go for the tiny town of Pentwater. 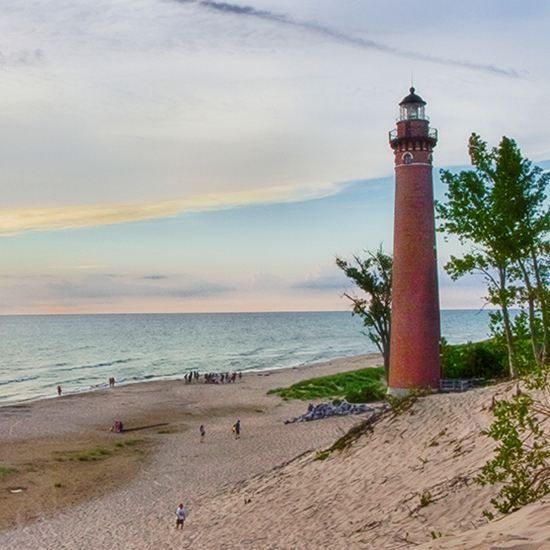 This strip along Lake Michigan boasts such pristine white sand beaches and dunes, you’d swear you were actually on the ocean.